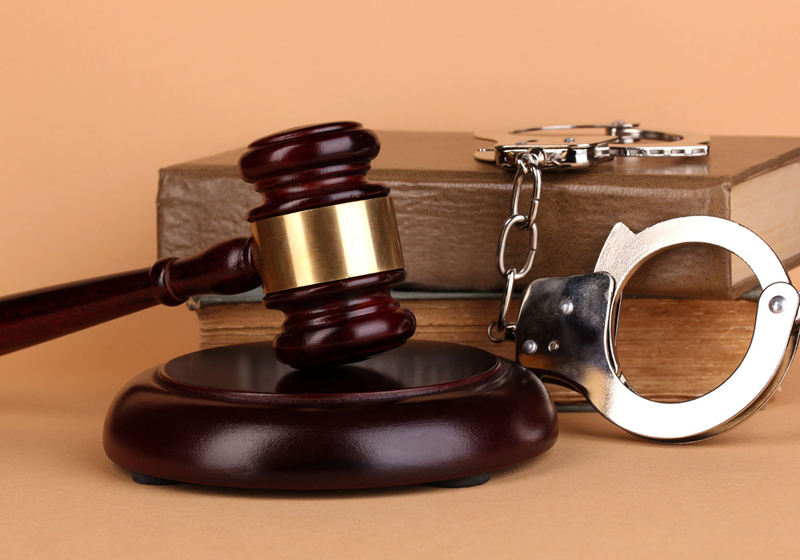 When dealing with criminal cases, you need an expert lawyer that can support your case in court. Our Jordan criminal lawyers are experienced in helping both individuals and corporations seek the justice they deserve. Crime comes in many forms, so we must adapt legal strategies and solutions to match. Our criminal lawyers can help you with damage to your properties, financial interests, corporations or even individuals. If you feel you are facing a criminal situation and wish to resolve the issue with justice, we can help. From bank fraud to intellectual property cases and other dispute resolutions, we’ve worked on cases across the legal spectrum. We understand these can be difficult times, so our lawyers will work with you at every step to help win your case. From the initial investigation through to the courtroom itself, our team will be here to support you. Looking for a Criminal Lawyer in Jordan? We as attorneys in Jordan, providing clients with specialist, skilful and rapid legal assistance on all aspects of Criminal law. Through our widespread knowledge and expertise, we gained a reputation as one of the best leading criminal lawyers in Jordan. Our lawyers are supportive and highly sophisticated, known for their skill in providing strategic and practical criminal law advice, they work with uttermost confidentiality having the ability to keep high profile cases out of the public eye. We also deal with companies and individuals on all kind of corporate fraud related issues, unfair competition and fraudulent misuse of intellectual property rights infringements. People come to us when they are in trouble. They trust us to advise them throughout each stage of investigation and to deliver the best results for them. Criminal cases and offences to interests, properties or the well being of individuals or corporations has always been a very sensitive subject in law enforcement and juridical matters. Many people consider fighting crime to be a war men can’t win. We believe that justice and jurisdiction is a great step forward in human history and it is indeed necessary to spread and practice this message. Upon a deep understanding of the Jordan criminal law we have the strongest determination to defend and dispute whenever needed. Whether enlisting a bank fraud lawyer or offering dispute resolution services, Abdullah & Partners Lawyers will resolve cases, no matter what the complexity is.